Beginning in 1999, Scott earned his experience on the jobsite with Walton Construction starting out as a carpenter apprentice. 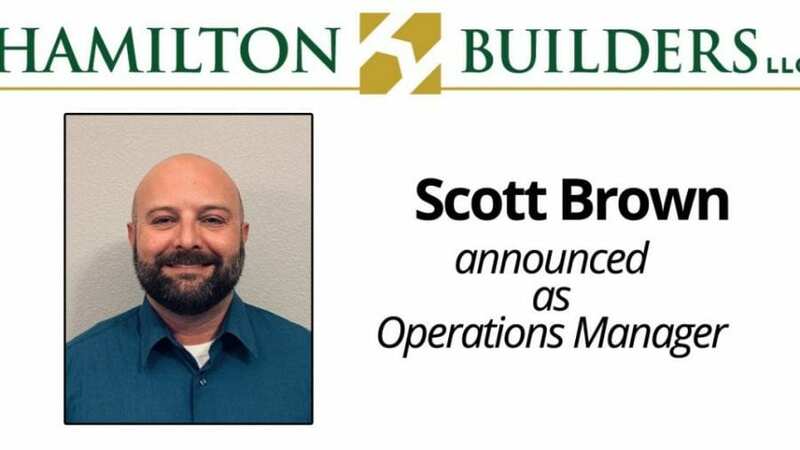 Making his way through the ranks, Scott stayed with the same company up through becoming a Superintendent before moving into construction management as the company relocated. 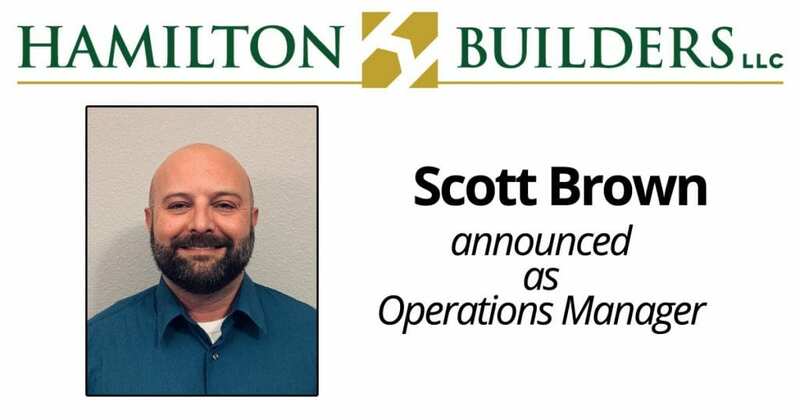 With years of on the job training and experience being in each position, Hamilton Builders looks forward to a long and prosperous relationship with Scott. His daily focus will be on field operations with project managers and superintendents. Scott will oversee and help maintain each project Hamilton Builders participates in. Outside of work, Scott enjoys spending time with his wife Tonya and two daughters Jadyn and Logan, and their many sports and activities. Additionally, Scott has a passion for being involved in his church well as being outdoors hiking and hunting.